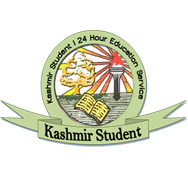 Dispelling the rumors that the summer vacation for school children in the Kashmir division has been extended, a top official of the education department Friday said that a decision not to extend the summer vacations was taken during a meeting held today. 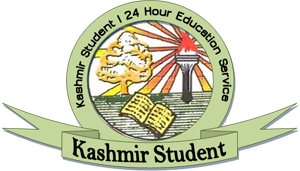 Director Education, Kashmir Mohammad Shafi Rather told Kashmir Dispatch that his department had taken the decision of not extending the summer vacation for schools. Reports had earlier suggested that the vacation was extended by another ten days owing to hot weather in the Valley. The director said a decision was taken during a meeting to held in the day. The government has faced flak over its decision to not extend the summer vacations in the schools despite the unbearable heat in Kashmir. Reportedly while the Kashmir schools opened yesterday after a 10-day break it only meant trouble for the children, many of whom reportedly fell unconscious during the day as they were fasting. At least a dozen school children fell unconscious in a prominent missionary school in Srinagar. Parents had already made a request to the chief minister, who holds the Education portfolio, to extend vacations by few days till the scorching heat shows some decline. But the government went ahead with opening of schools, little caring about the safety of children. According to parents, many children, especially in higher classes, happen to be fasting in ongoing holy month of Ramadhan—a fact which the government overlooked. The parents say neither the private schools nor government-run institutions are ready to make children comfortable amid scorching heat.